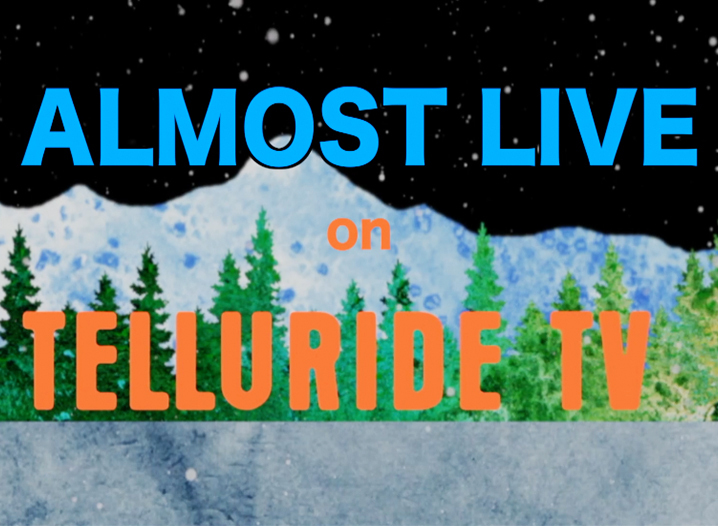 Telluride TV presents its weekly “Almost Live” show airing throughout the week on Telluride TV and always available on Youtube. Tune in to find out who’s who and what’s what in Telluride and Mountain Village. Watch “Almost Live”. A new episode airs each Friday through ski season.